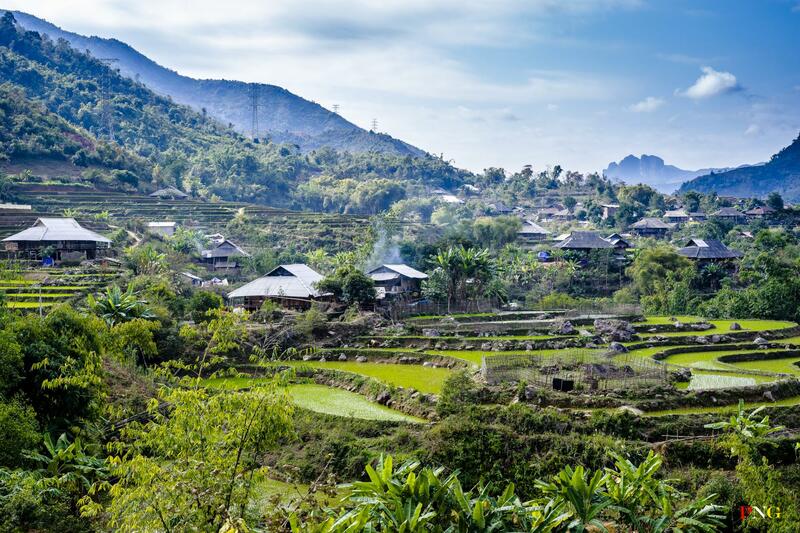 Northern Vietnam boasts a plethora of geographical landscapes for its visitors, from the peak of Mount Fansipan nicknamed the roof of Indochina, to the wet rice fields of Sapa, to the Love Waterfall and the famous sights of the UNESCO World Heritage site Tam Coc, which we will visit via a boat ride. The trip will whisk us away from the hustle and bustle of city life to the tranquility and simplicity of life in the countryside. 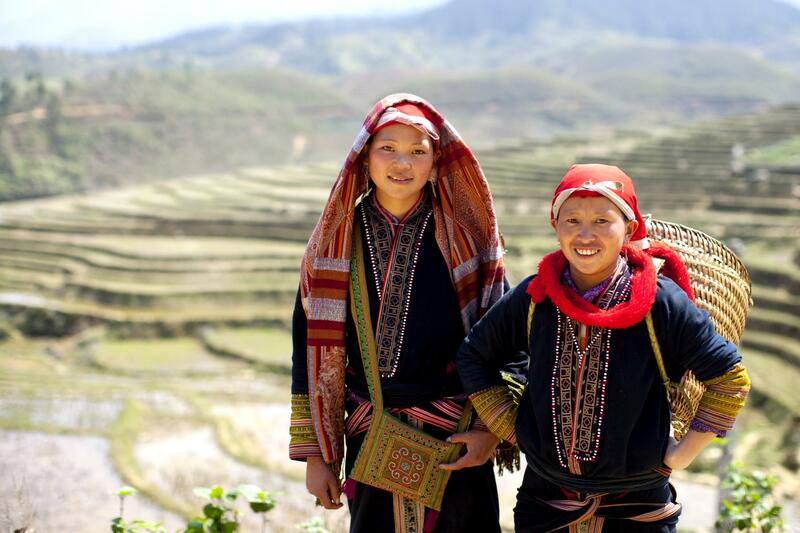 Young Hmong Tribe women seen during the hike by TJTAK licensed under CC BY-ND 2.0 via Flickr. 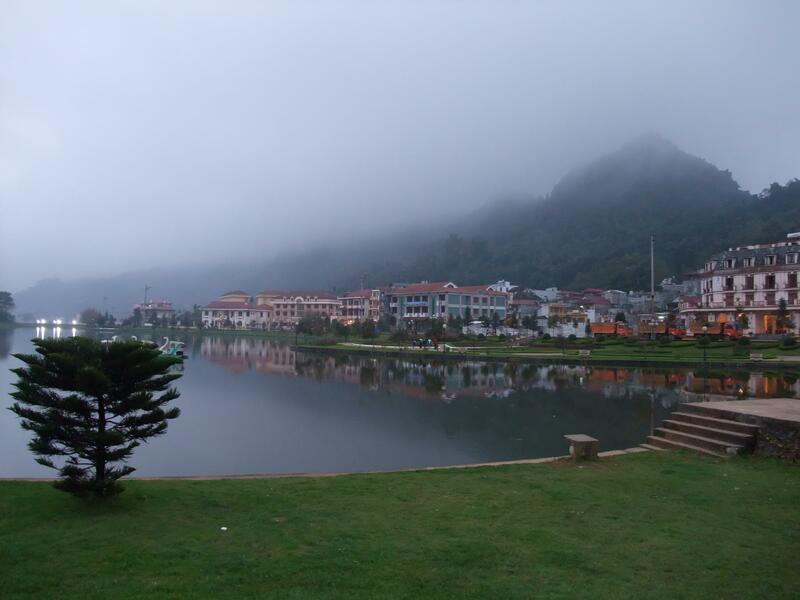 On day 2, the Sapa village stay offers a unique experience for those of us who are inherently city dwellers. 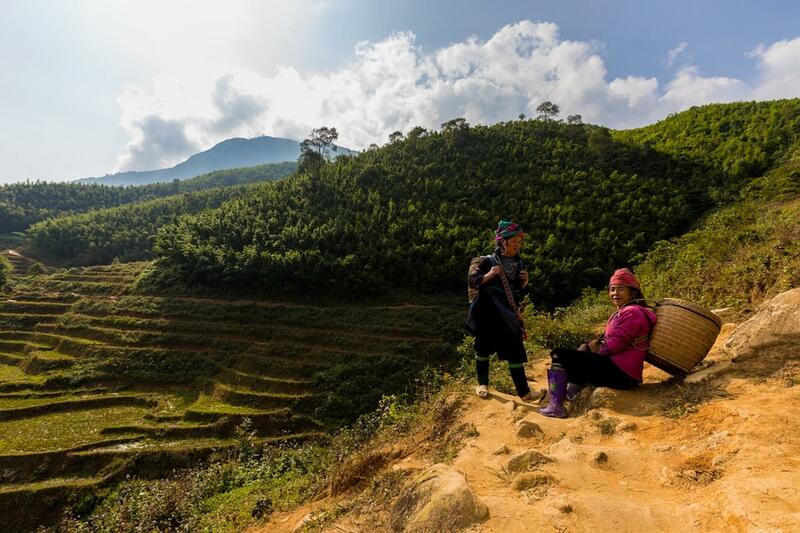 The Sapa landscape is entirely made of wet rice paddies, tended to by the locals, mostly from the Hmong ethnic group. The mountainous shape of the fields contour the entire area. Walking in the fields themselves feels like stepping into a puddle over and over again, allowing the muddy water to become well acquainted with your calves and your feet. The local children seem to still retain plenty of their childlike wonder and are given complete freedom to roam the muddy fields. 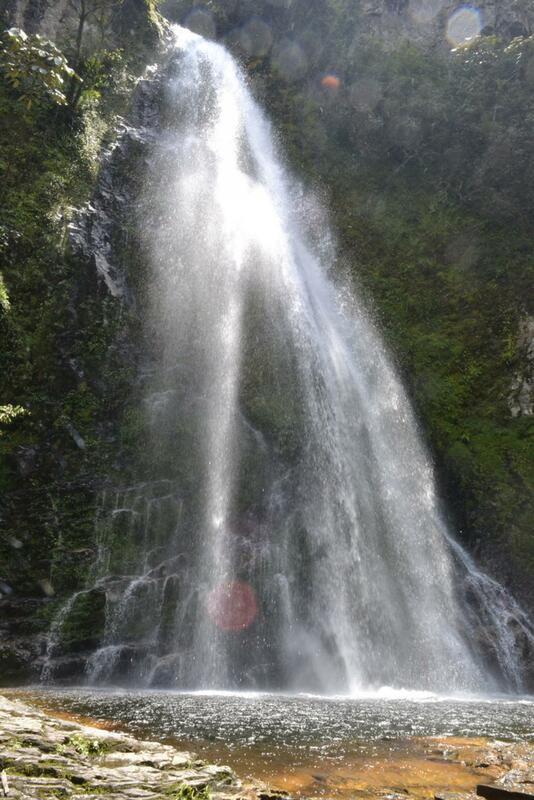 Waterfall of Love, Sapa, Vietnam by Loi Nguyen Duc licensed under CC BY 2.0 via Flickr. 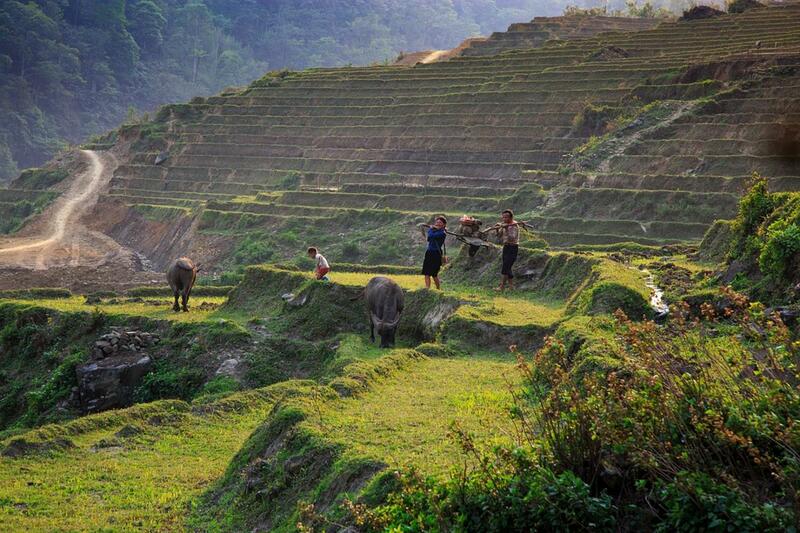 Locals working in the rice paddies by Max Pixel licensed under CC0 via Max Pixel. Sapa Town by Yun Huang Yong licensed under CC BY 2.0 via Wikimedia Commons. Next up, we’ll now embark on arguably the most breathtaking sight of this tour, the Bích Động pagodas of Tam Coc. This UNESCO World Heritage site looks like it came straight out of a default Windows Desktop wallpaper. The landscape boasts a wide spectrum of greens, and its surrounded by mountains shrouded by foliage, with pagodas nestled at their peaks. The mountains overlook the still river waters responsible for ferrying boat rides. After a spectacular and calming boat ride which has seduced us with the beauty of the site, we will be dreading the end of our tour. Tam Coc Rice Valley by Tuấn Mai licensed by CC BY 2.0 via Flickr. 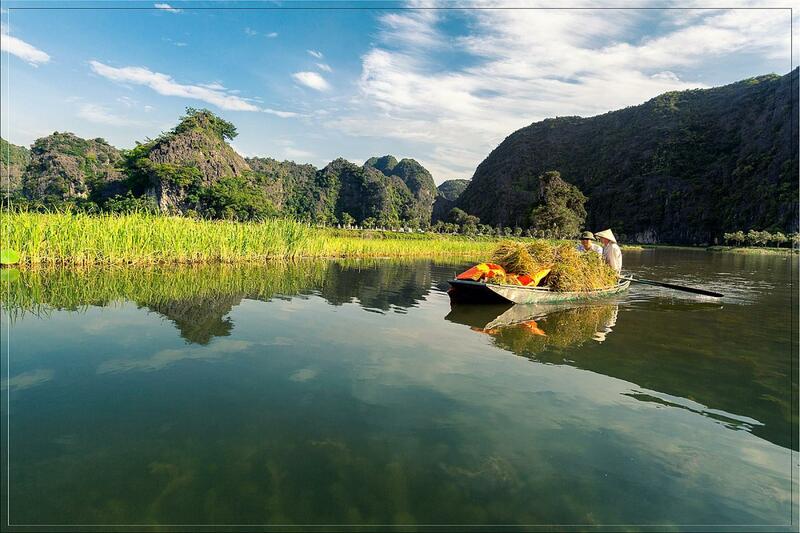 Rice farmers on the boat in Tam Coc, photo by Rod Waddington icensed by CC BY 2.0 via Flickr. 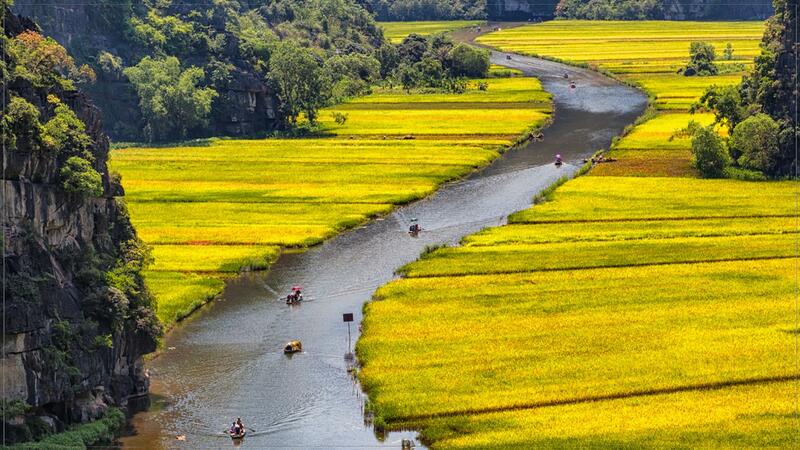 We are planning to catch the harvest of rice fields of Tam Coc which is early May to June. 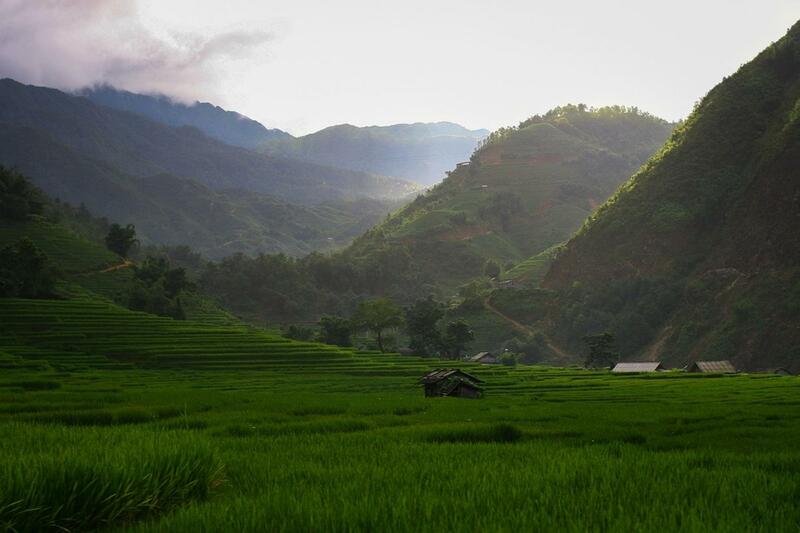 However, we may not always see the golden rice fields as the rice will harvest depending on the weather. 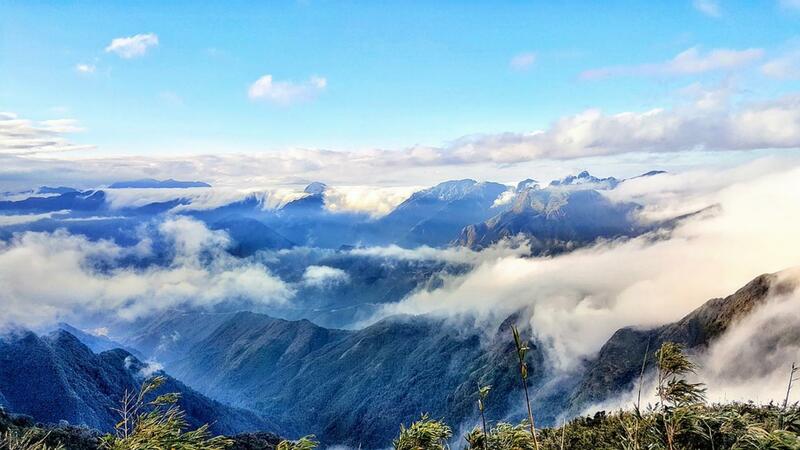 Mountain Hill in Sapa by Max Pixel licensed under CC0 via Max Pixel.